Have you heard of Zimpli Kids products? I always see them online and they look so fun, so I decided to try some. They aren’t just aimed for kids, they could be used for pranks, challenges, for children and for adults. 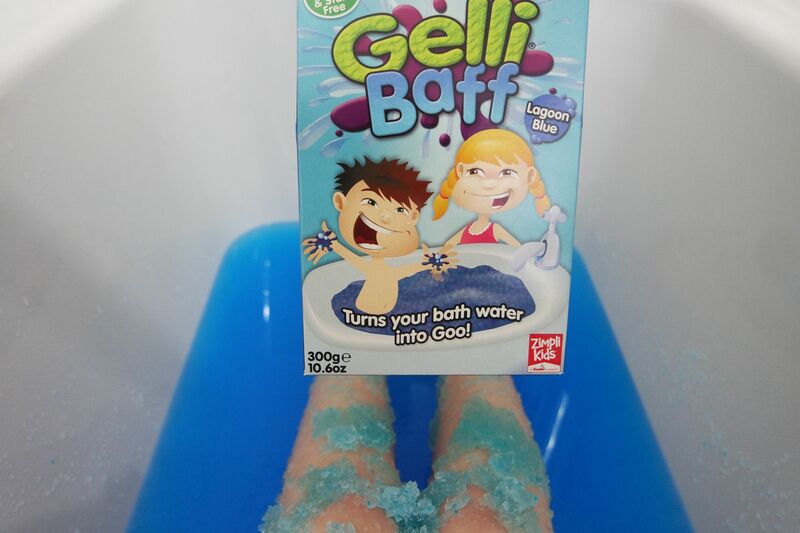 The two baff products are so easy to use.With Gelli baff you sprinkle the powder into your bath and it turns the water into goo and when you are finished you add the disolver and it turns back to a liquid. 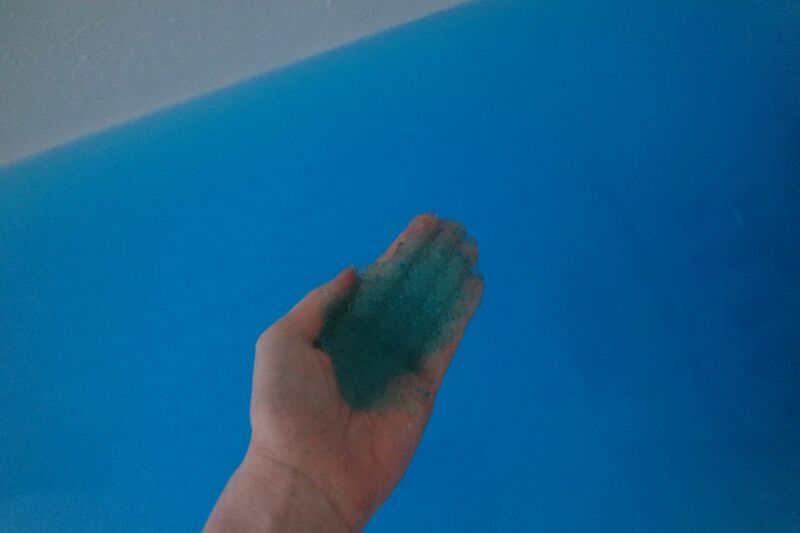 It is like magic! 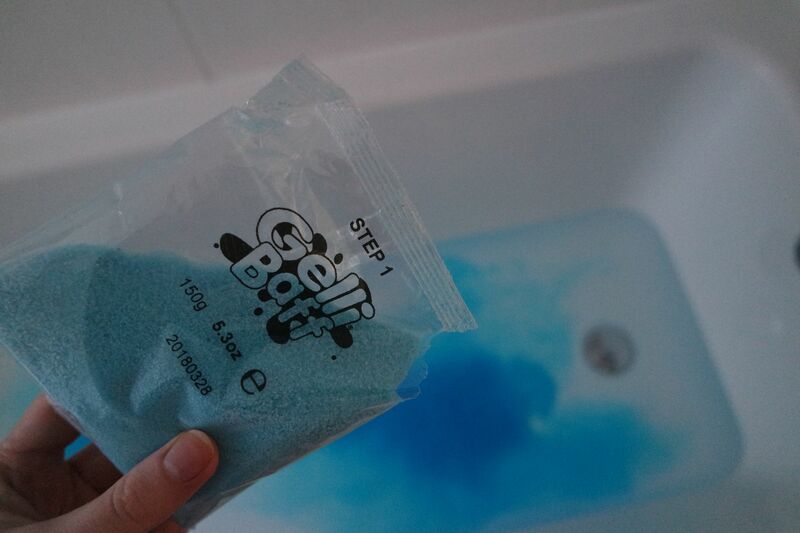 The Slime baff is similar in which you add the powder into your bath and it magically changes but when you are done all you have to do is run the tap again to dilute it and then drain it away. I am not going to lie, I had some much fun playing with these haha. 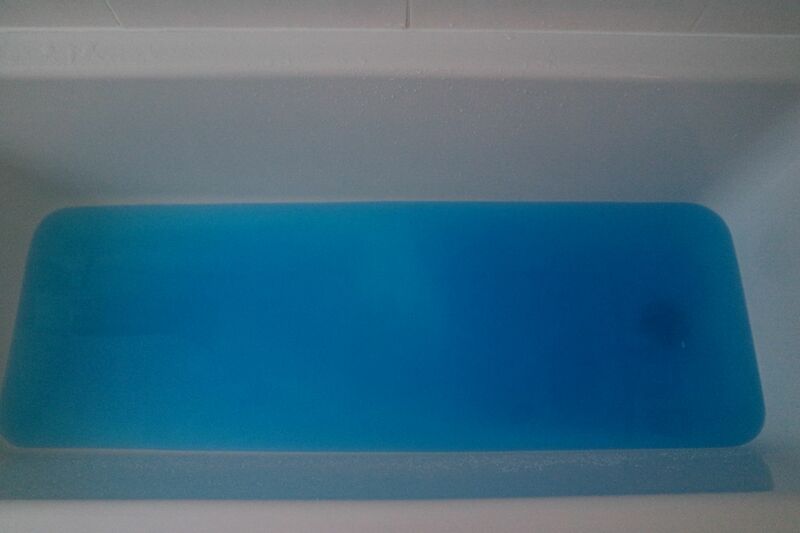 I was worried they may stain the bath being coloured as I know what bath bombs do to the bath but these washed away no problem and didn’t make any mess at all. 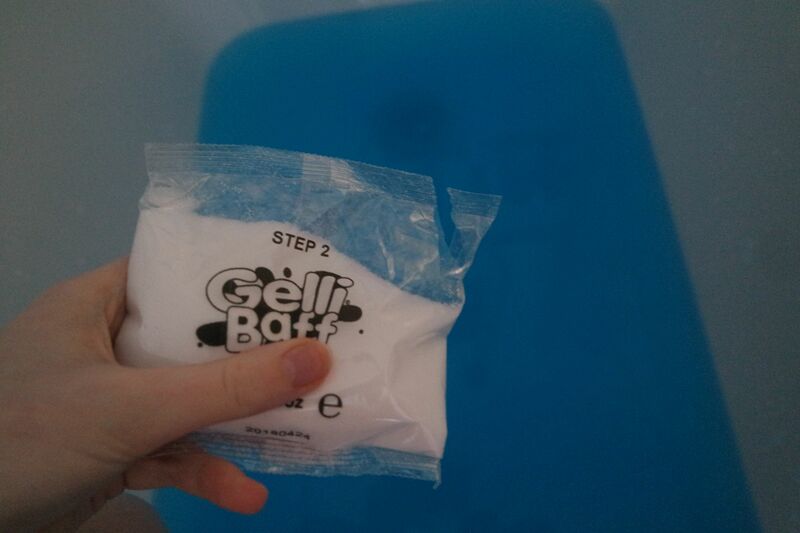 With the Snoball play, all you have to do is mix the powder in water and you can mold it into snowballs. This would be perfect if you wanted a snowball fight on Christmas day or in the middle of summer. If you have a birthday party coming up or an event these would also be great. I haven’t had a chance to try them yet as I want to save them to use over Christmas if we don’t get snow! Oh my god my 8 year old would love this! 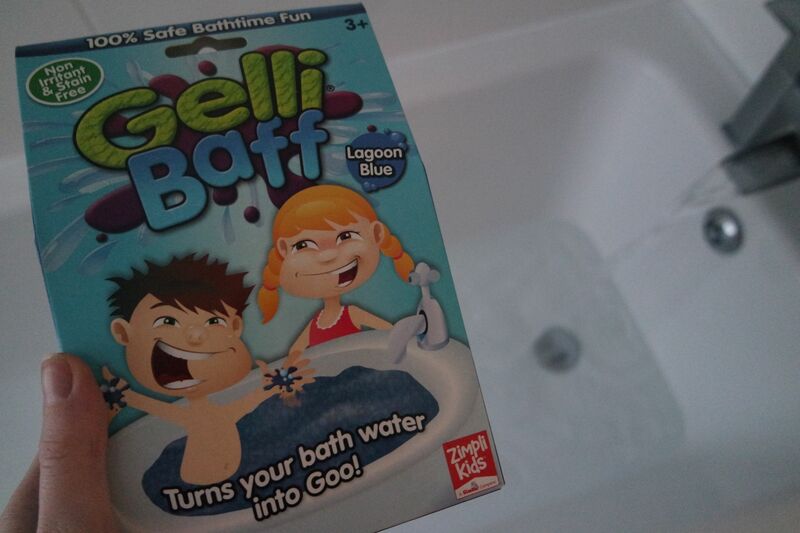 i always remember the adverts for this when i was younger, it looked so much fun haha!! They sound like fun! Definitely interesting and different. I know so many of the children in my life will love these! These sound like the perfect gift for my sister! 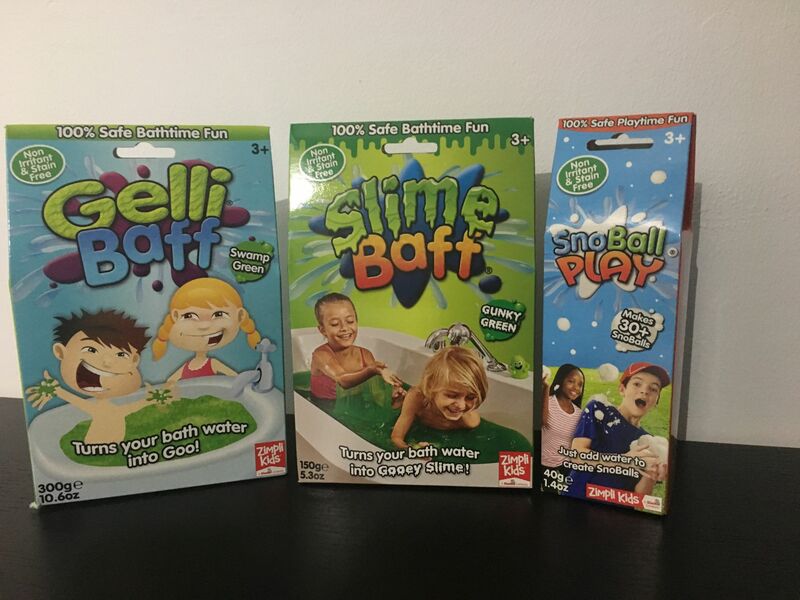 She is obsessed with slime, so I can only imagine what she would be like in a bath full of it! God I bet kids would love these! These look so much fun! OMG my niece would LOVE this! I remember this stuff 😂 would be great for children and very messy I imagine! !